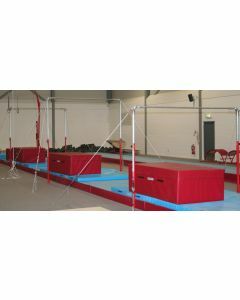 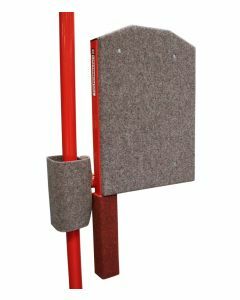 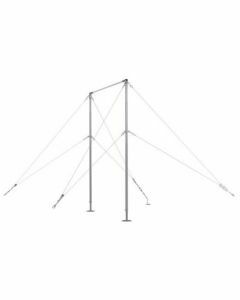 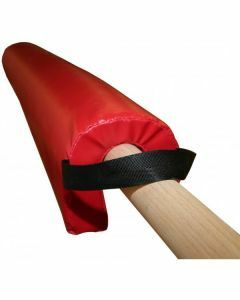 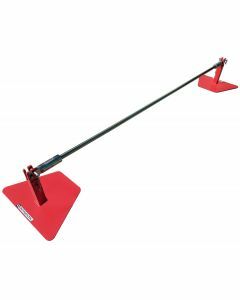 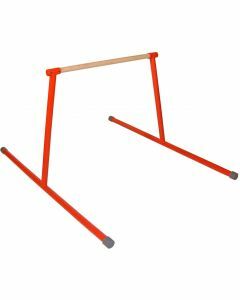 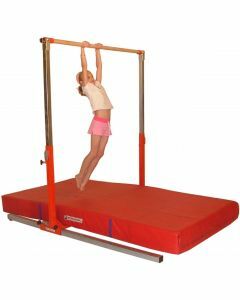 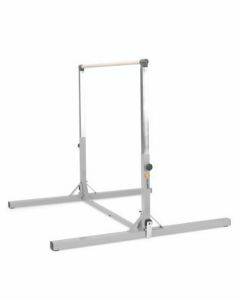 We manufacture a full range of high bar equipment including height adjustable training bars, pit mounted high bars and competition level FIG approved high bars. 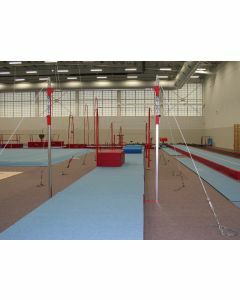 We, and the FIG, recommend that steel bars are replaced every three years to reduce the possibility of bar breakage. 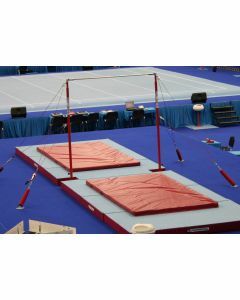 SPIETH - Horizontal bar "Stuttgart"